Heather Simpson, MOT, OTR/L graduated with a B.S. in Exercise and Sport Sciences with a minor in Early Education from the University of Florida in 2007. Following her Bachelor’s degree, Heather received a Master’s in Occupational Therapy, in 2009, from the University of Florida. Heather is currently in the final semesters of earning her transitional Occupational Therapy Doctorate (OTD) with expected graduation in fall of 2017. 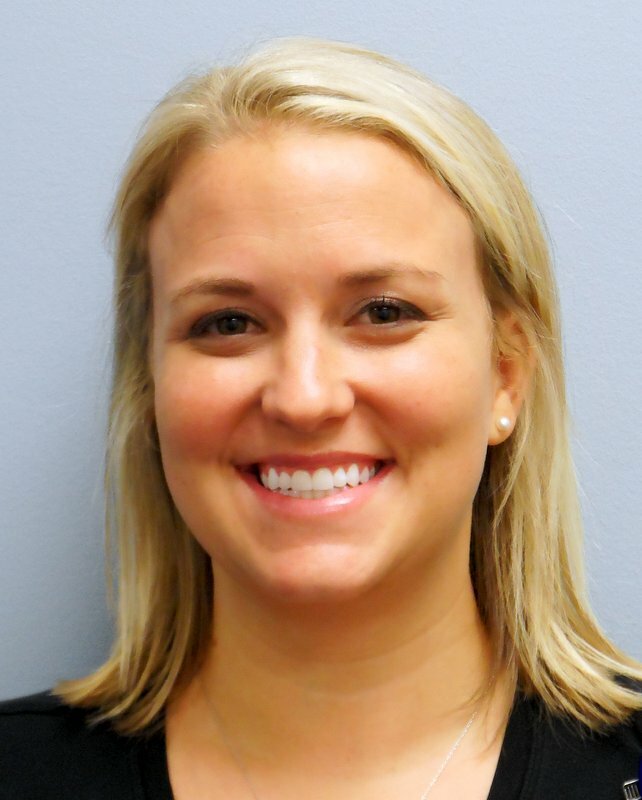 Since completion of graduate school, she has worked in a variety of settings including outpatient neurology, inpatient rehab and outpatient pediatric rehabilitation. In 2014, Heather transitioned to the UF Health Center for Movement Disorders and Neurorestoration to work with both the pediatric and adult populations affected with movement disorders. 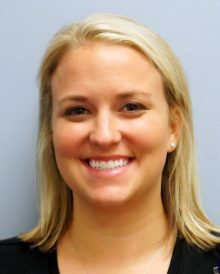 Heather serves as the Clinic Coordinator for the Southeast Regional Center of Excellence for the Tourette Association of America that specializes in research, advocacy, training, and support for those with Tic Disorders. She instructs 2 courses in the MOT program; Applied Human Development 2 and Therapeutic activities: Biomechanical Factors.